Defected presents For The Love Of House Volume 1 is the first of a new series of digital albums from Defected Records focused on classic, genre defining tracks rarely made available for digital consumption. Working closely with seminal record labels including Trax, Nervous, FFRR, Slip N Slide, Soulfuric, Strictly Rhythm, Classic and Warner as well as digging deep into the vast catalogues under the Defected umbrella, the series will chronicle a genre as well as hopefully educating a new audience on some of the finest examples of house music and the roots of an undying scene once again enjoying heightened popularity. To begin to understand why house has stood the test of time is, in part, to understand what makes a classic house record. Whether they know it or not, most people’s love of house stems from and is still influenced by the classic house sound, and it is that sounds that this new series aims to celebrate. Curated by Simon Dunmore, a man that personifies house music, along with A&R man and Classic Music Company founder Luke Solomon, you can expect the series to steer clear of the typical, well-trodden material and instead shine a light on the special records you might have missed along the way. The album will of course include unforgettable and widely recognisable moments including classics previously only available on vinyl but now available as a high quality digital singles. Volume 1 offsets seminal moments from Joe Smooth, Everything But The Girl, Todd Terry and Mr Fingers with collectors cuts that stayed relatively more underground including ESP ‘It’s You’, Metro Area ‘Pina’ and the raw, original version of ‘The Creeps (You’re Giving Me)’ by Freaks. Bob’s Sinclar’s ‘The Ghetto’ is also in the mix, a staple of true house music dons Sneak and MAW, and the album also pays respect to some of the scenes most enduring artists including MK, Mood II Swing and Kerri Chandler with the brilliant ‘Bar A Thym’. 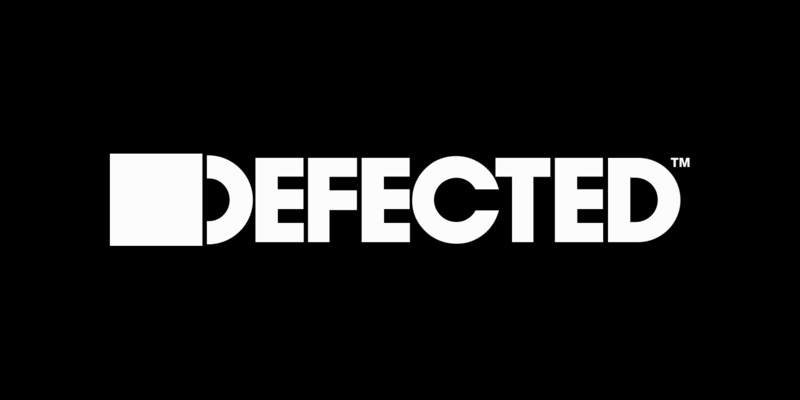 Defected presents For The Love Of House comprises 30 quality tracks plus two bonus DJ mixes, expertly sourced to either educate or help reminisce on one of the most original musical landscapes in recent history. Five further volumes are already scheduled for release in 2013, making this the only series worthy of the attention of house lovers old and new.